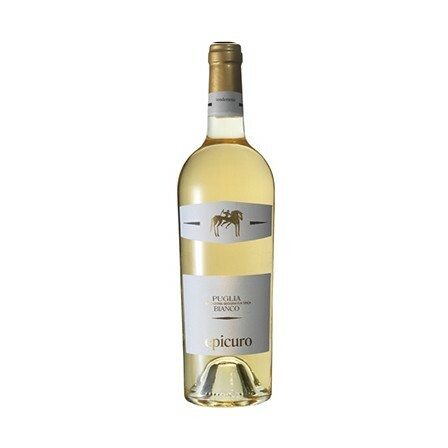 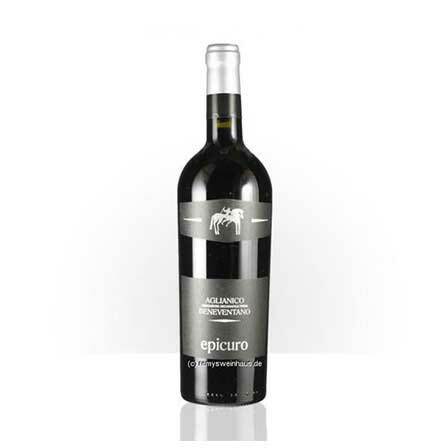 A rened and elegant wine, Pino Grigio has pale straw yellow nuances. 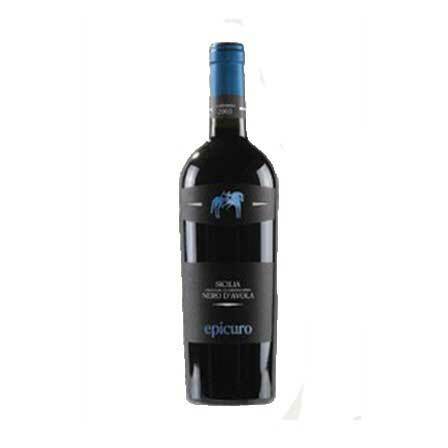 The aroma is sophisticated and complex, with touches of exotic fruit, peach and apricot. 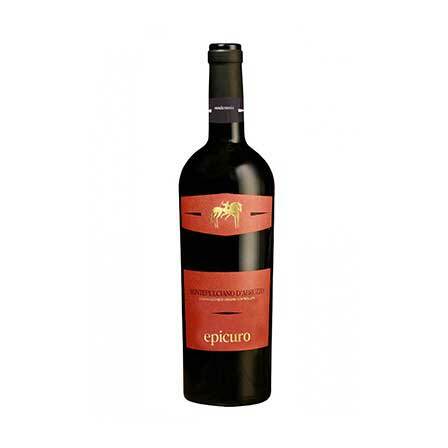 It is pleasant and well structured, with a good acid balance.